Hyundai has confirmed that its upcoming electric vehicle with 322 km range will be a SUV. In a press conference at the 2016 Los Angeles Auto Show, the South Korean automaker has announced about the upcoming electric SUV. Upon its launch, this car will take on the Tesla Model X, which is the only SUV with a fully electric powertrain in the world at present. Hyundai is one of the leading automakers in the world, when it comes to developing hybrid and electric powertrains. 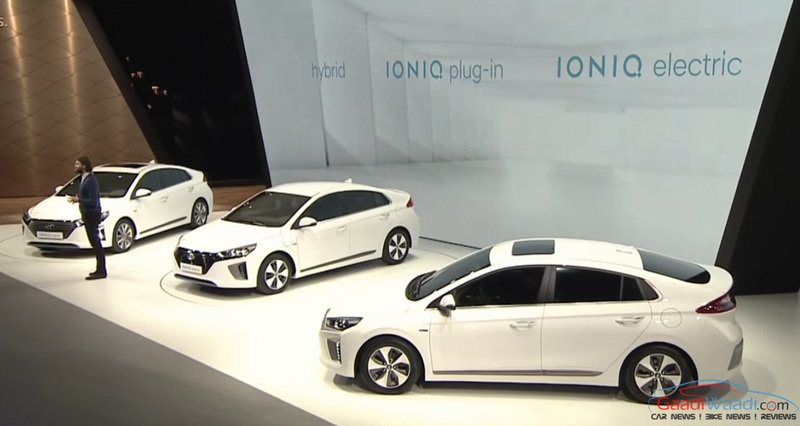 The company has car like Ioniq in its stable, which is the first car world to have three different hybrid powertrains. Apart from that, the company has a fuel cell version of Tucson SUV as well. But this fully electric powered car will surely boost the Korean automaker’s EV dream. Hyundai expects to achieve an advantage with this electric SUV in the very low-volume segment. Alongside the environment friendly fully electric powertrain, this SUV is expected to get an all-wheel drive (AWD) system as standard, which will surely enhance the EV’s appeal further. The most interesting part of this SUV is going to be its powertrain, which will be able to generate enough power for the EV, to run an impressive 322 km range with singe charge. The electric powertrain and the EV as well are expected to be ready by 2018. 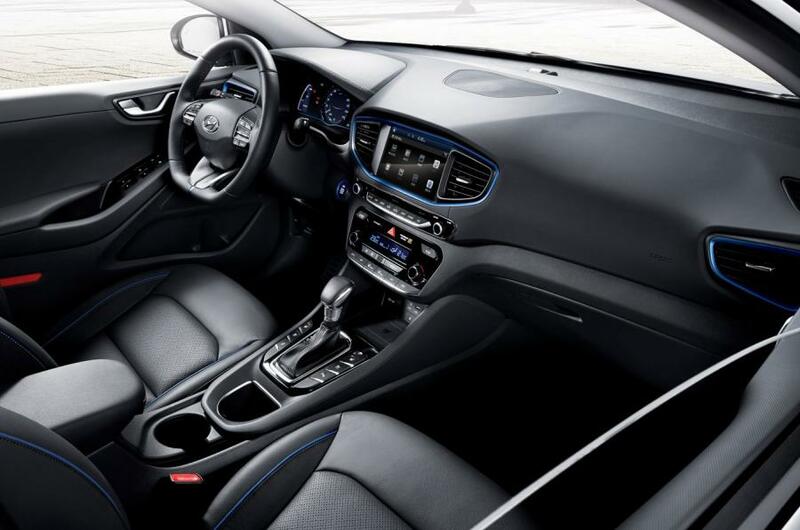 It is to be seen, whether Hyundai directly sells this car or offers through an interesting subscription ownership service, which has already garnered attention. The subscription ownership service from Hyundai comes with a fixed monthly payment for 24 or 36 months, and it doesn’t need any down-payment at all. 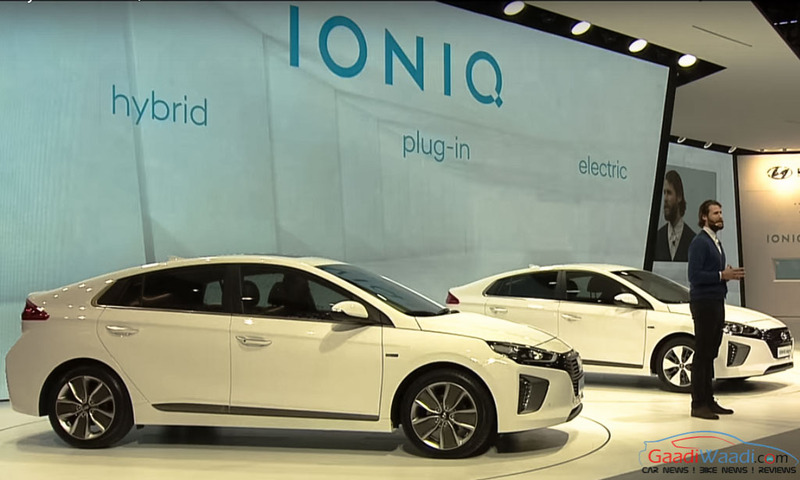 The company presently offers the Ioniq through this program, and it includes the cost of the car, registration, scheduled maintenance, charging and unlimited mileage.